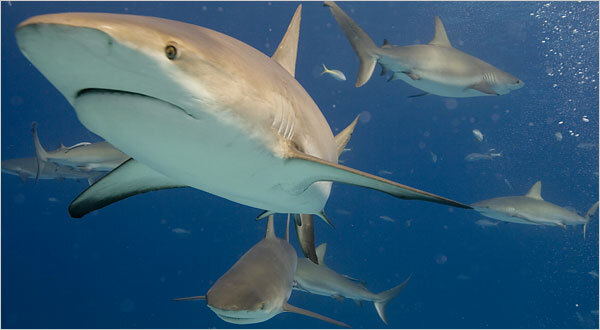 The tiny South Pacific country of Palau has announced that they’ll create the world’s largest shark sanctuary. The tiny nation of 20,000 people is scattered over 200 islands and encompasses an area about the size of France. Most of the country’s income comes from tourism, so this is a move to bring in more SCUBA divers while protecting sharks. Enforcement might be a problem as Palau only has one patrol boat.